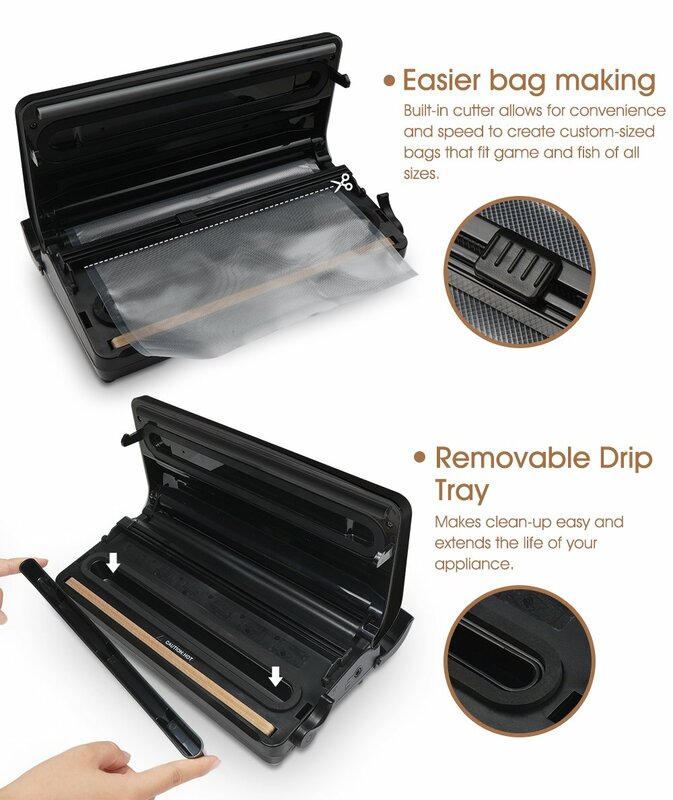 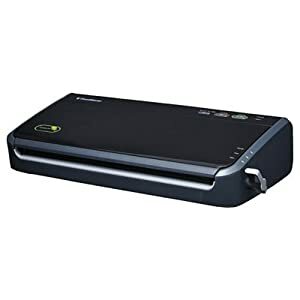 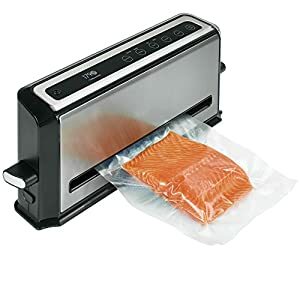 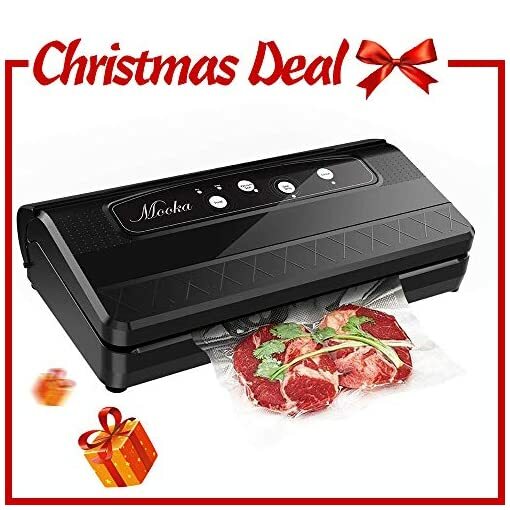 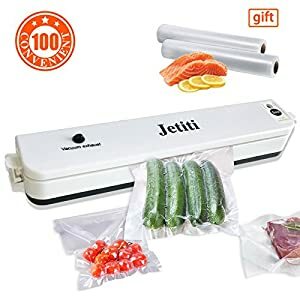 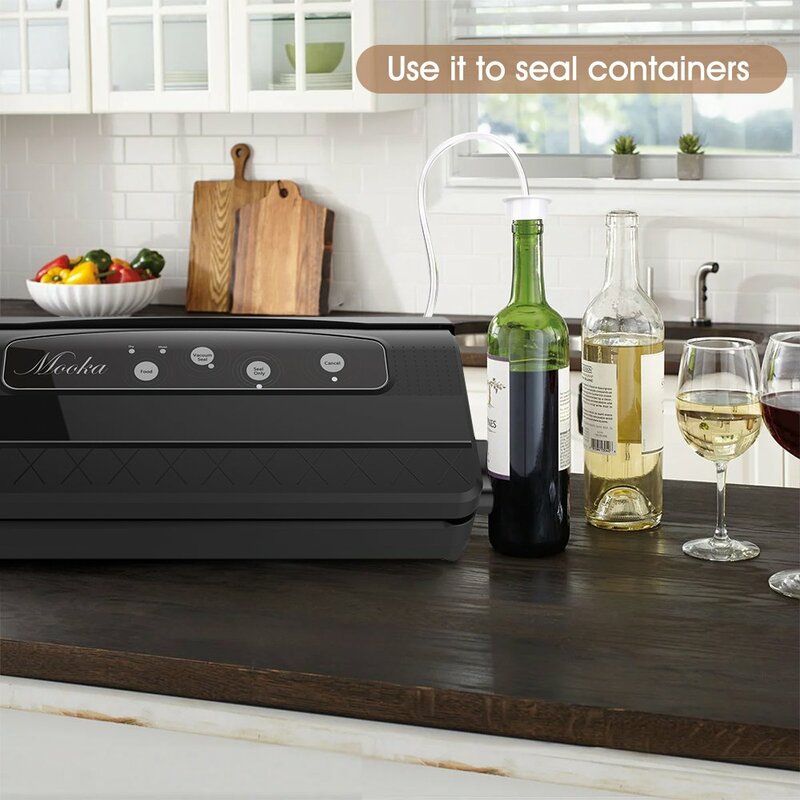 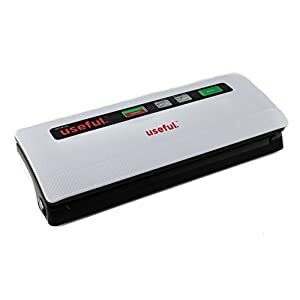 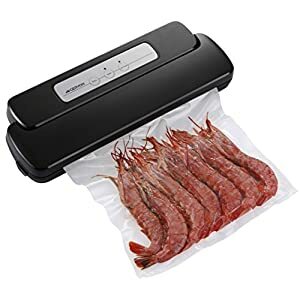 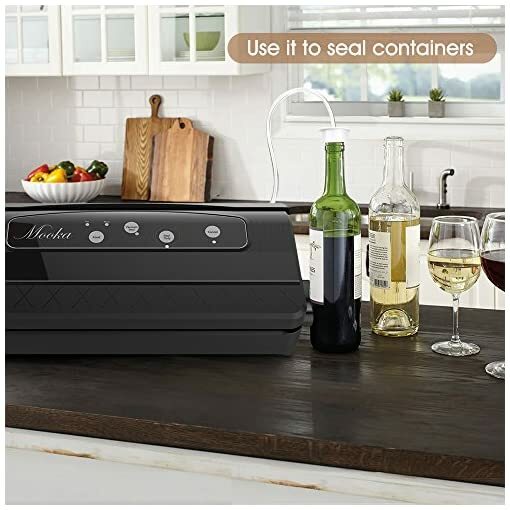 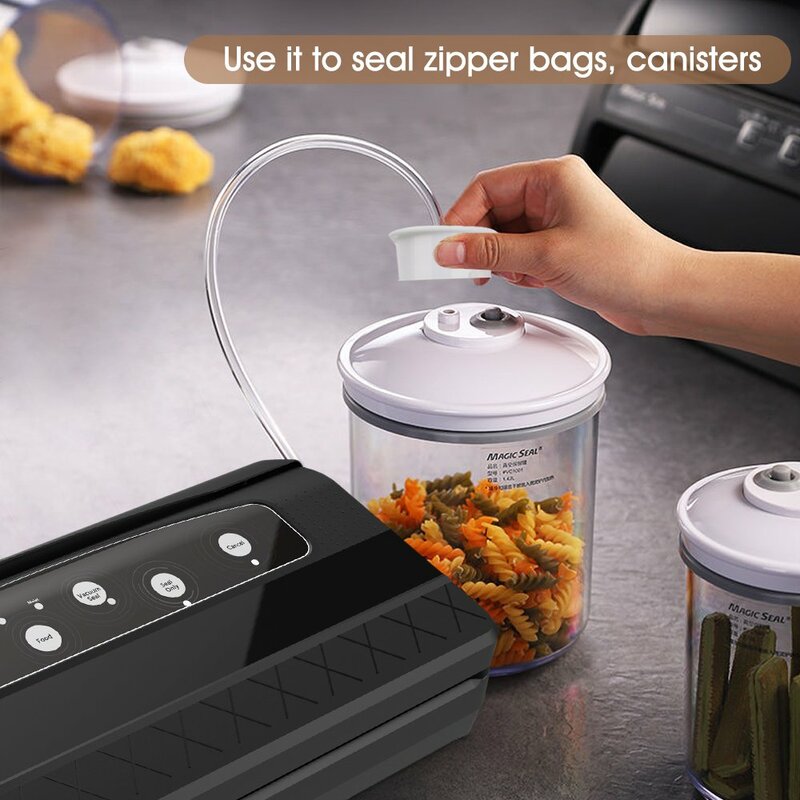 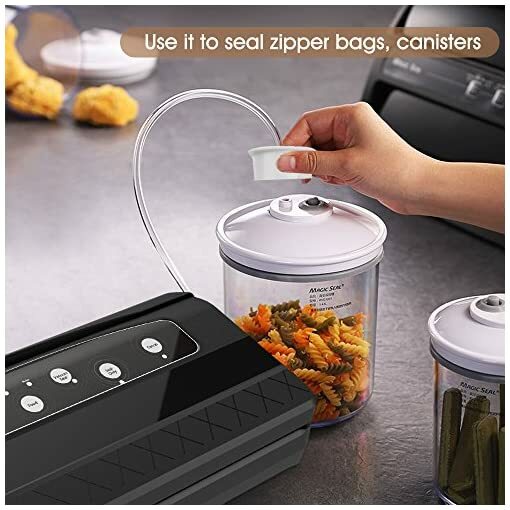 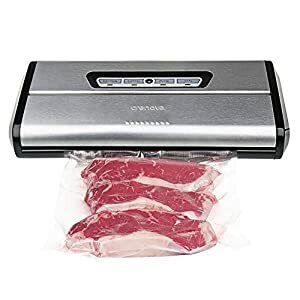 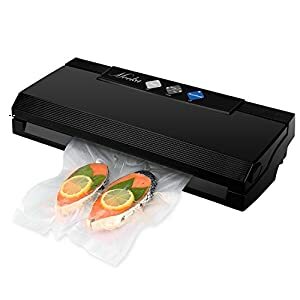 Powerful Vacuum Sealer : Speedy vacuum sealing and high vacuum pressure. 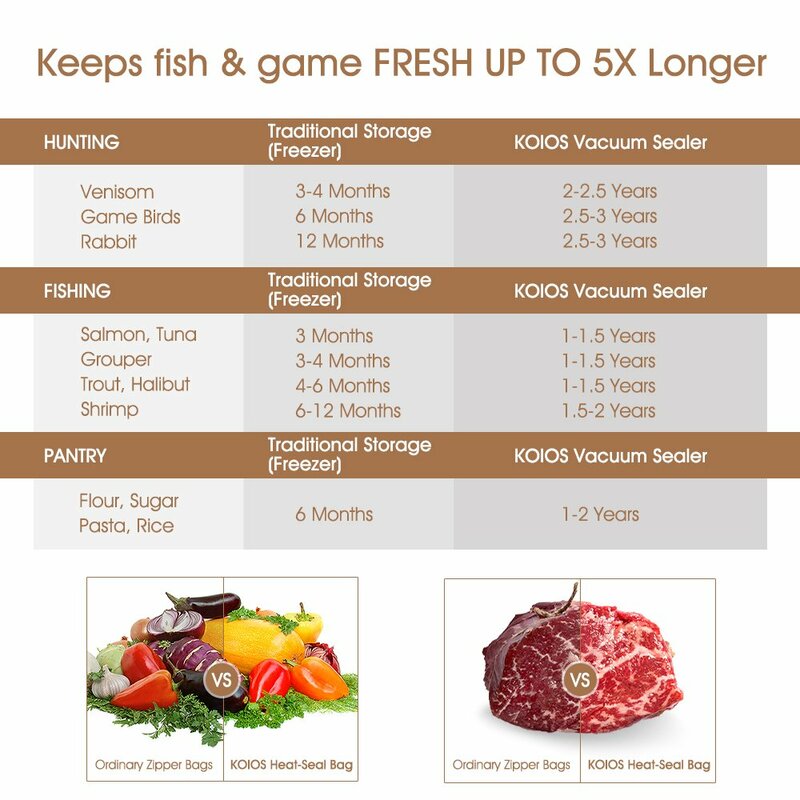 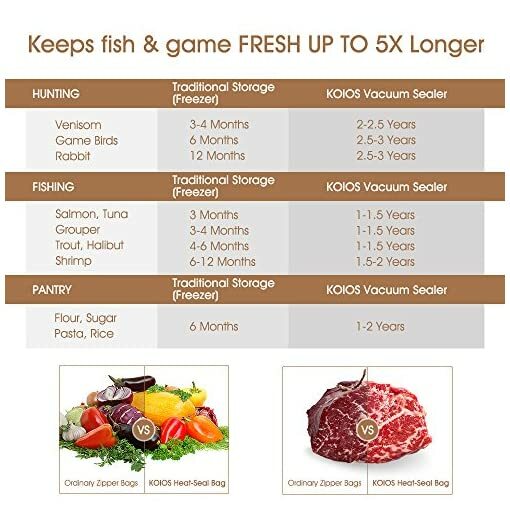 Dry and moist food modes are available. 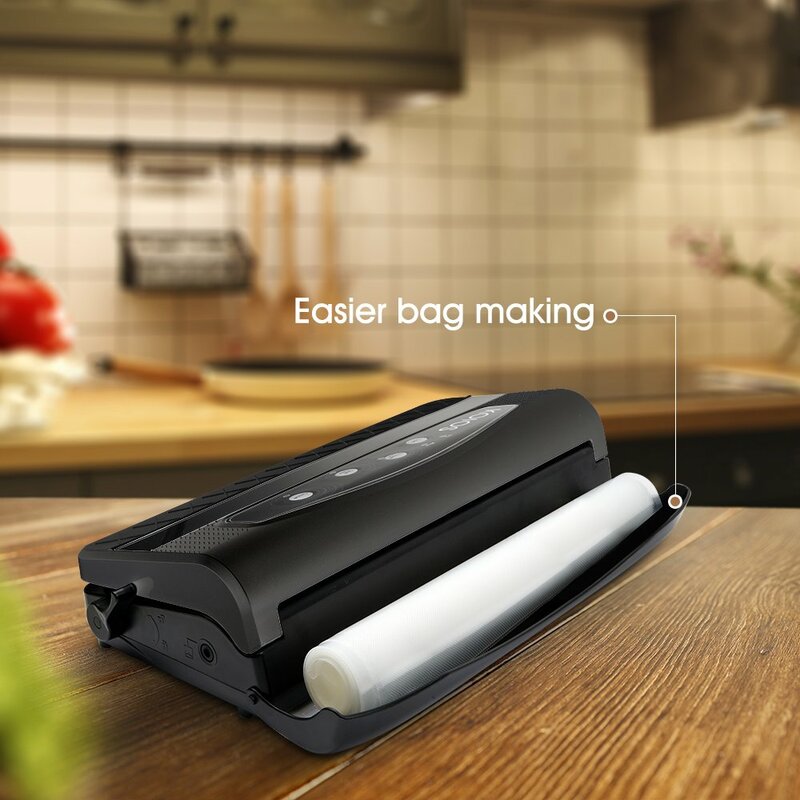 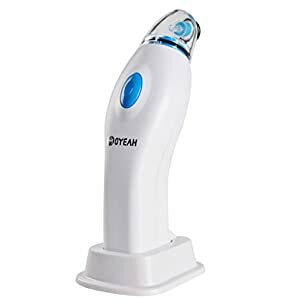 The adoption of a 110W energy-saving motor provides a home use lifespan of 10 years, thanks to its non-consumable design, non-mechanical brushes and low interference. Multiple Packing : Convenient, practical and highly efficient. 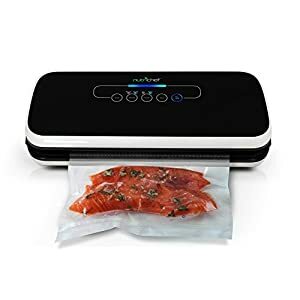 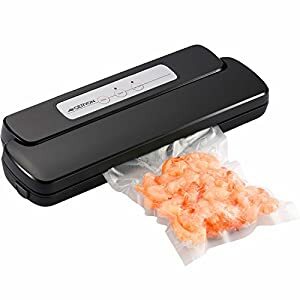 The vacuum sealer has a max. 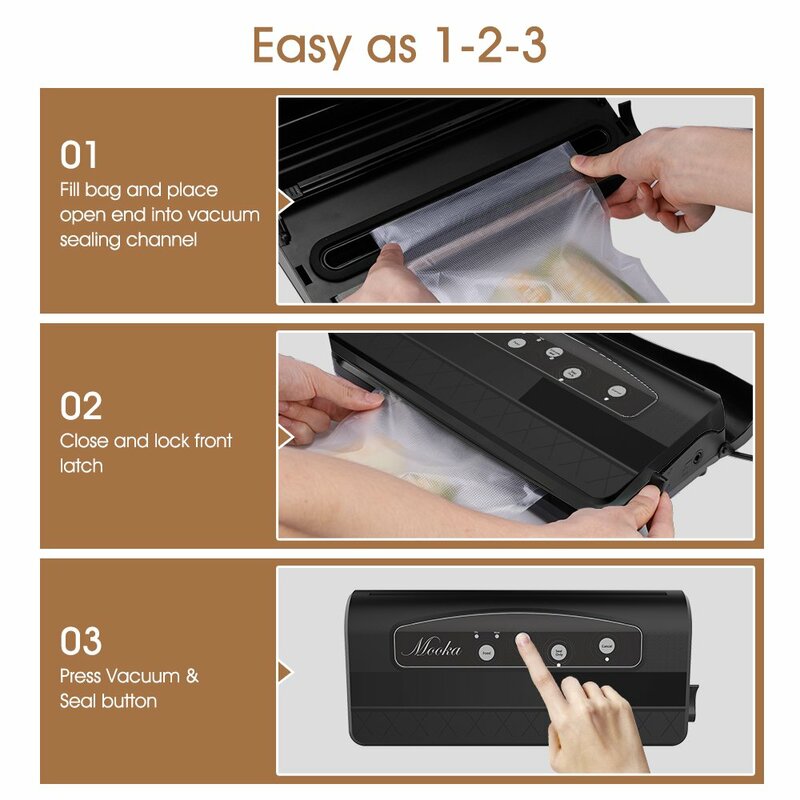 working width of 30cm, which enables the vacuum sealer to pump two packs or more together at the same time. 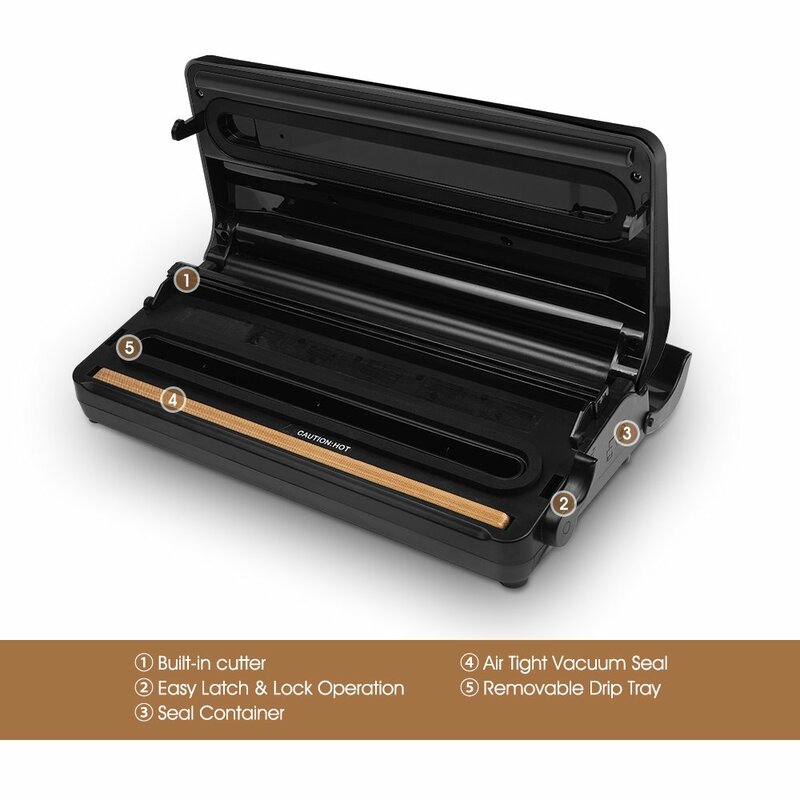 The heat-resistant sealing strip can work for 40 times continuously without any damage to your machine. Built in Rolling Bag Cutter : You can cut the rolling bag according to your required size and length and the back rolling bag slot prevents the rolling bag from being dropped.